Mega Sale! 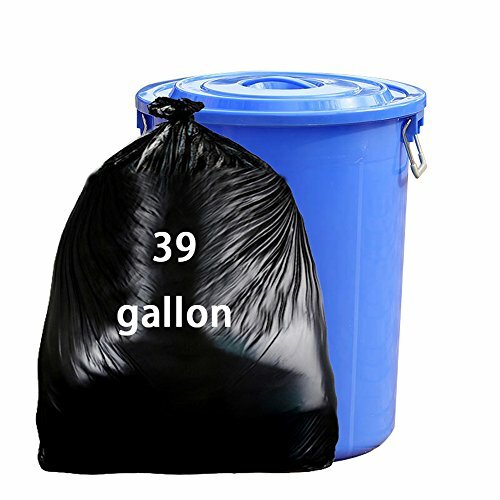 Save 27% on the Nicesh 39 Gallon Lawn and Leaf Trash Bags, 66 Counts, Black by Nicesh at The Net Stores Network. MPN: 1. Hurry! Limited time offer. Offer valid only while supplies last. 66 counts, flattop, no drawstring.